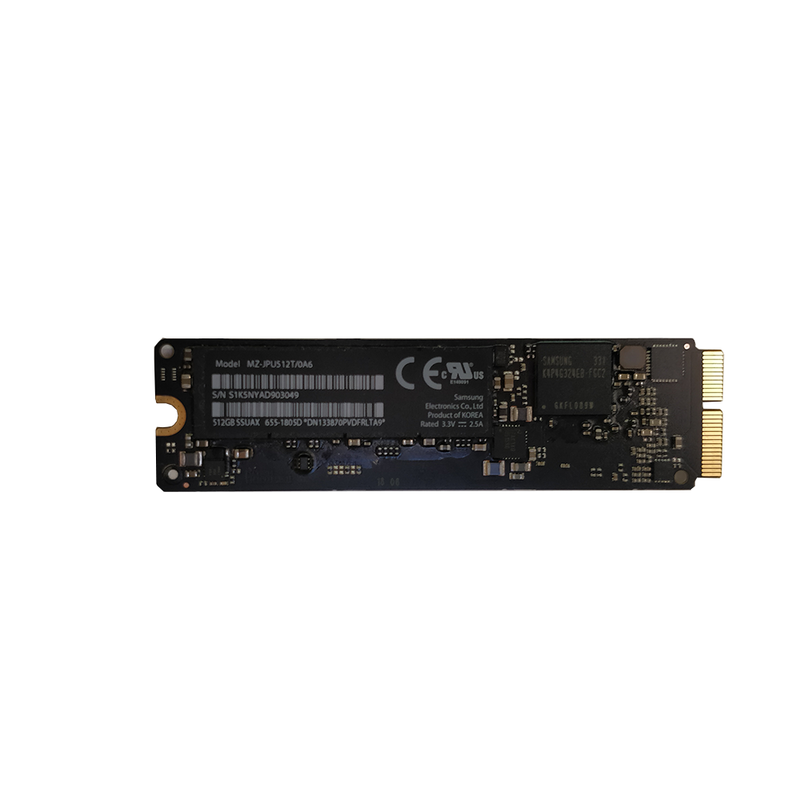 Apple Proprietary Gen 3A 512GB SSD for 2013-2014 Mac Models SSUAX Refurbished . This part has been removed from a fully tested Apple Mac computer that has successfully passed extensive diagnostics and has been removed by our trained engineers. The part is visually inspected and cleaned before being stored and dispatched.